The blue-white arc of a lightning bolt stuns the senses. Blinding radiance, elemental beauty, awesome power and primordial danger flash into existence from thin air and vanish before the mind catches-up. We stare, immobile, unthinking and awestruck. In that moment, a channel of air the diameter of a quarter heats fifty-thousand degrees, as trillions of electrons cascade to Earth. The volume of air blows-up, radiating energy across the spectrum, sending sonic booms across the sky. Lightning also pummels the land, creating pressure waves exceeding seventy-thousand atmospheres — that’s one-million psi. It can create a layer of shocked quartz and vitrify surrounding rock into glass. Lightning is an interaction between Earth and sky. Its cause is an electric field between the electric storm above and the ground beneath our feet. 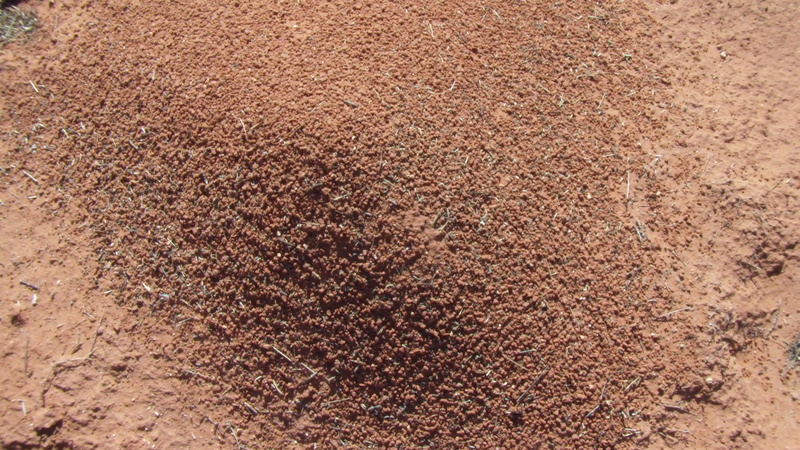 ‘Ground’ is also a technical term, meaning the ambient voltage potential of the soil. Earth is a negatively charged body in space and current flows up from ground to atmosphere, normally in a drift of ions and electrons that is invisible. Storms reverse the current flow, causing electrons to avalanche back to Earth. 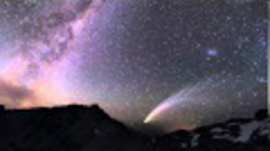 When a connection is made, the arc touches Earth, spreading current in horizontal arcs across the surface as much as twenty meters away. This is a death zone. If you are in it, you are part of a 200,000 amp circuit. The horizontal arcing is a side flash — a scatter of arc tendrils that follow surface conduction across the ground, radially away from the point of impact. The ground potential, type, and shape of the surface influences the character of the side flash. Dry sand acquires charge very easily. Lightning attracts charged particles and will sweep sand to it leaving a display of the entire strike zone. 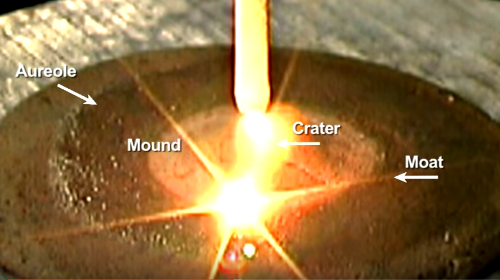 Where current surges across the surface, then sand in the strike zone pulls inward leaving a shallow crater with a cone of sand in the center. It’s like grabbing a bedspread in the center, pulling it up and dropping it in a pile. 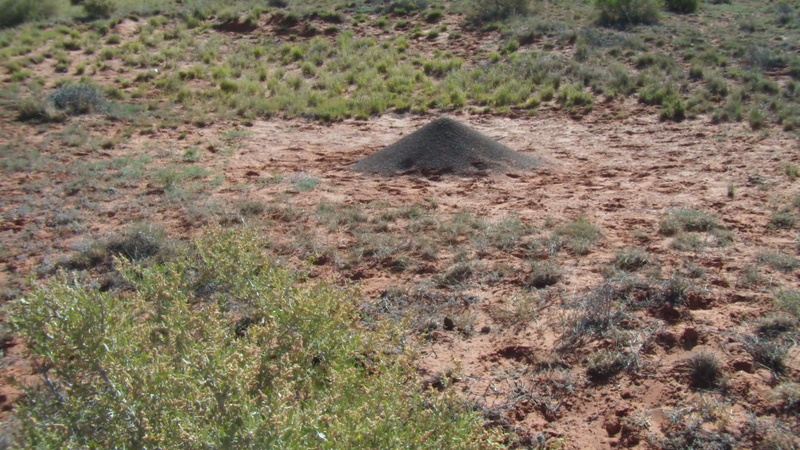 The form is like an anthill, but these are not anthills. 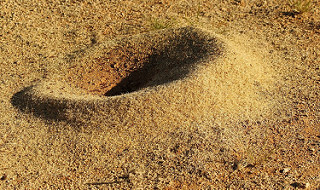 Ants dig rock from below ground and pile it outside the hole. These are built the opposite way. 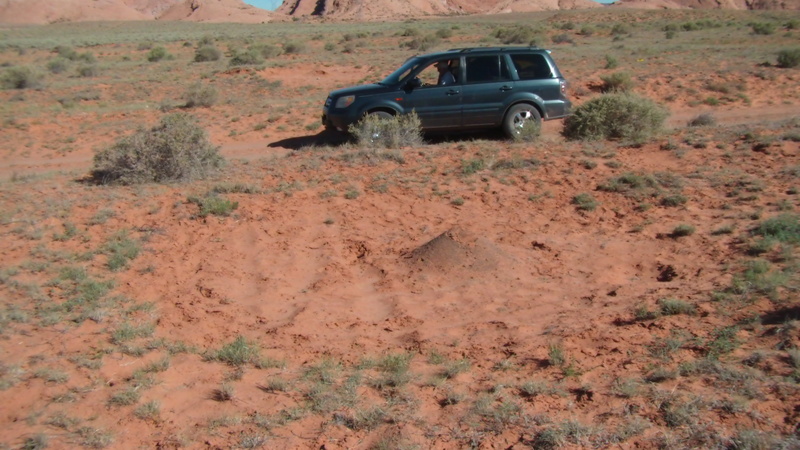 The sand is swept-up from the surroundings, leaving a pile at the center of a crater. Besides, these don’t have ants or ant-holes. 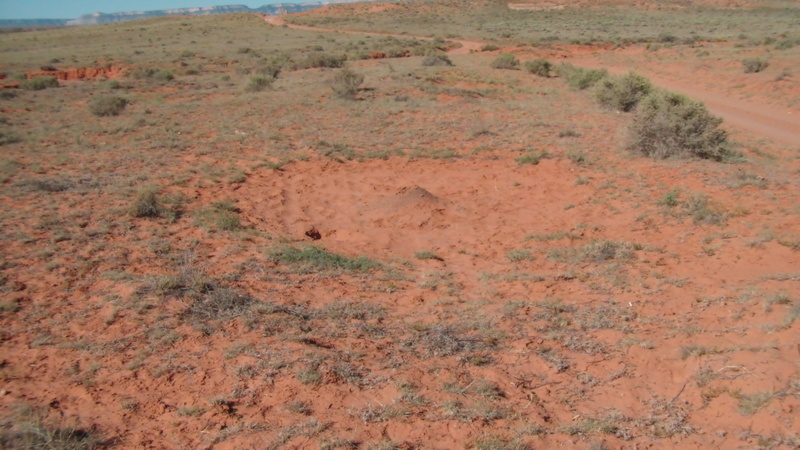 The desert in this region of Northern Arizona is carpeted with lightning strikes that left crater and mound features like these. The land is on the Colorado Plateau, just south of Monument Valley. 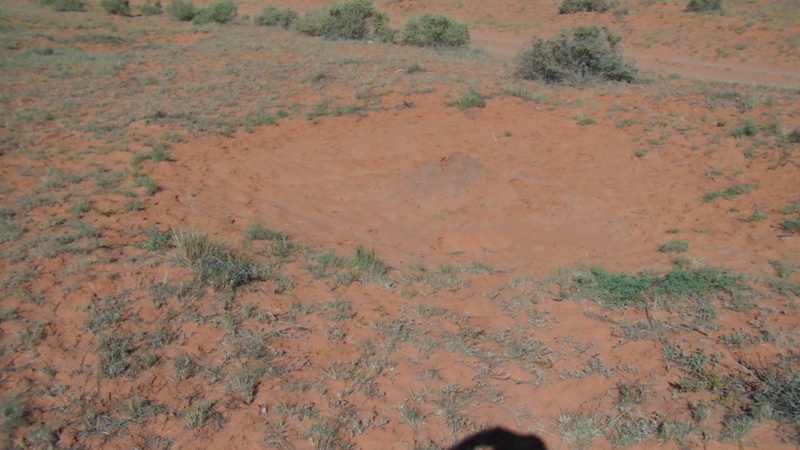 They form what some call ‘fairy rings’ when seen from the air. 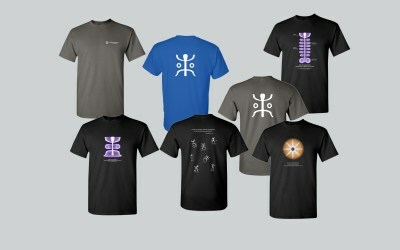 The next images show clusters of them. 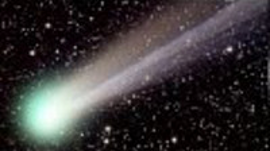 The craters vary in size from fifteen to thirty feet in diameter, or larger. The size of the central cone is proportionate to the size of the crater, ranging from about eight to eighteen inches tall. Whether the lightning is attracted to the rock or the rock was made with the lightning isn’t known, but the rock provides a clue. It appears the lightning came in a coherent event that peppered the land, punching through and shattering the rock. That, at least, is how it appears. It’s as if there were two events. One that torched and melted the surface of the land, creating the cap rock, and a subsequent one that shattered the rock with lightning. There are regions around the world where features like these carpet the land for hundreds of square miles. They are seen in desert lands especially since there is little undergrowth to obscure them. The next image is from Namibia. Here the features connect with filaments of stream beds. But note how they connect in linear arrays and branch radially like little stars. They are electrical discharge patterns. Each feature seems to be a shallow basin or spring where water collects. Map resolution doesn’t allow better detail. These features are larger than the Arizona features. Many cover several acres. It makes sense that water is found where lightning has struck. Subsurface water is a source of ionization that intensifies charge density, and therefore the electric field, attracting lightning to its location. Standing surface water won’t do that because ions have no point to collect — they spread evenly over the surface of the water. But subterranean water is trapped in the earth, where ions collect and build concentration, locally intensifying the electric field. 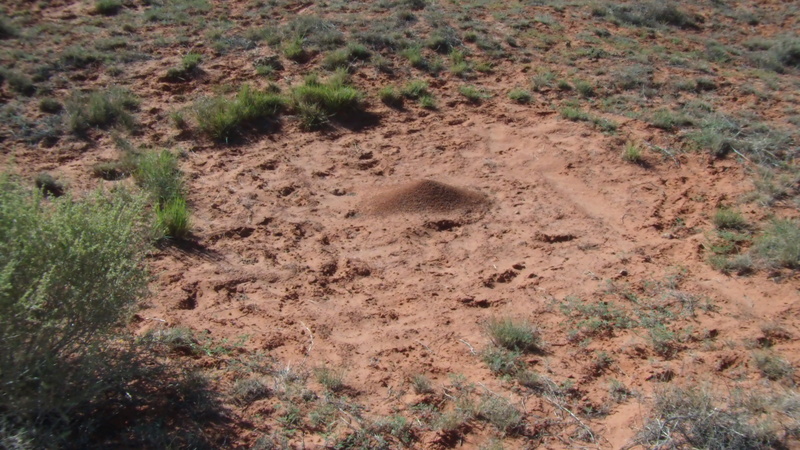 Pits, craters, and rilles formed by lightning leave depressions over aquifers that are natural for springs and wells. But what about larger features — bigger than pits and piles of sand. Can lightning make a mountain? Volcanoes form mountains by extruding molten rock to the surface from hot pools of magma beneath the crust. 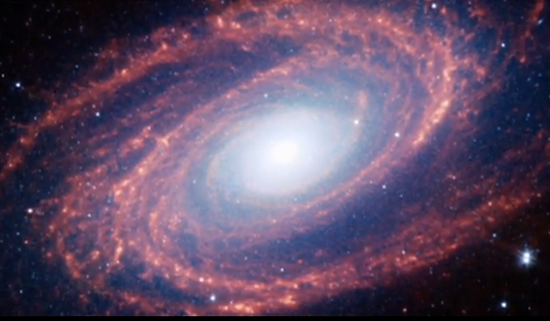 This is conventional understanding, and it isn’t in dispute in the Electric Universe. 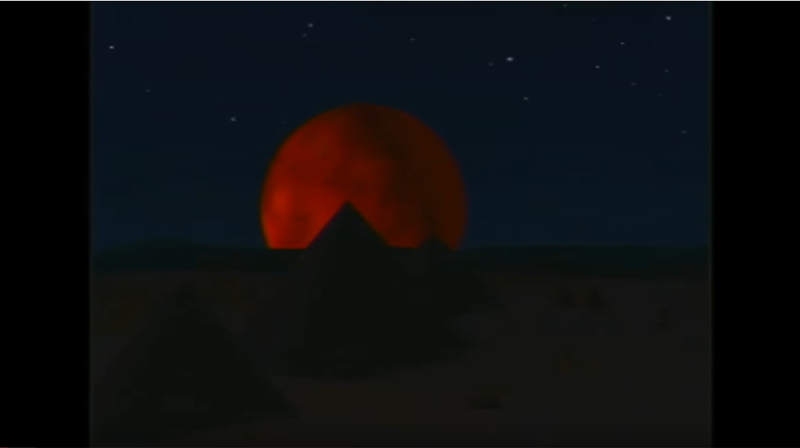 After all, volcanoes can be witnessed doing this in real time. The resulting strato-volcanoes, cinder cones, lava flows, ash deposits, and lahars are seen across the globe. One type of geologic feature attributed to volcanism can be challenged by EU Theory, however. These are buttes believed by the consensus to be the ancient throats of volcanoes, where a magma plug froze in the throat, and later erosion exposed them leaving a hardened pinnacle. Some Navajo traditionalists argue Shiprock is the work of the ‘Star People.’ Could it be they know more about it than our consensus scientists do? We can use this butte and the surrounding landscape to discuss how such features were actually formed by lightning in the distant past when lightning was a ‘Thunderbolt of the Gods.’ But first, let’s look at some of the absurdities in consensus theory concerning its formation. 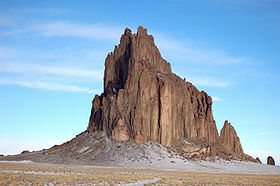 Yet Shiprock itself, and a number of similar formations are well removed from those volcanic fields, standing alone on the high desert plains. 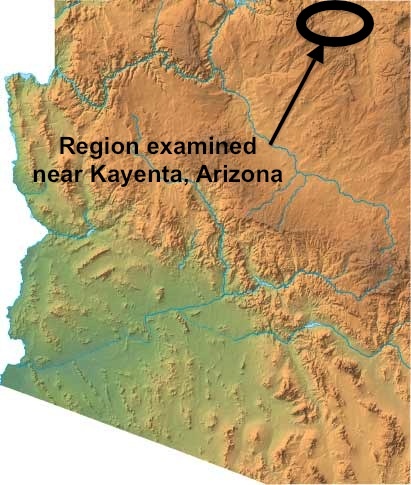 They are attributed to an ancient volcanic complex called the Navajo Volcanic Field but are not surrounded by lava flows, ash deposits, or any other features provably volcanic in origin. In fact, for these to be considered the throats of ancient volcanoes, the consensus assumes it formed 2,500–3,000 feet below Earth’s surface and became exposed after millions of years of erosion. 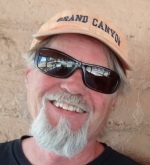 In other words, 3,000 vertical feet of surrounding lands had to be completely eroded away, leaving just the butte poking out of the flat, sandstone desert floor. Shiprock is 1,500 feet of broken rock, meaning 1,500 feet of surrounding plateau washed away, in addition to the 3,000 feet of overburden, along with the lava fields, ash deposits and other traces of the volcanic field, without washing away the butte. Let’s just say that it’s hard to conceive how wind and water could have washed across the land carrying away trillions of tons of other rock but left this shard standing. It’s not made of kryptonite. It’s no harder than the surrounding sandstone. Exposed to millions of years of such abuse, it would have dissolved like a popsicle in an Arizona summer. Nor is there evidence of how, or where all this material disappeared to. There is no deposit of silts, or remains of past river channels, anywhere in the western hemisphere to provide evidence of this. How any river or inland sea could have washed the land away without a trace, leaving these ‘volcanic plugs’ is a mystery that the consensus can only explain by invoking billions of years. In Lightning Scarred Earth, Part 2, we’ll look closer at Shiprock and other features caused by lightning, and their role in mountain building.